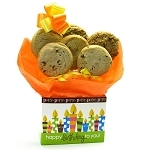 Regardless of the occasion, cookies and brownies are delicious treats that make the perfect gift. 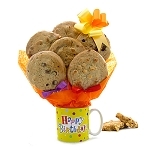 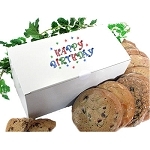 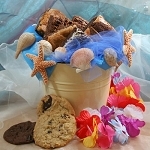 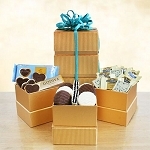 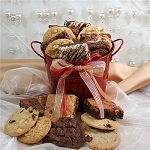 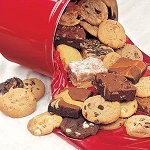 At Gift Prose, we have an assortment of gourmet cookies and brownies that will be a treat for all your senses. 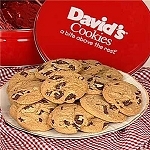 From classic chocolate chunk and sugar cookies to gourmet flavors like coconut pecan, cherry with white chocolate chips and macadamia chocolate chunk, we offer a lot of choices. 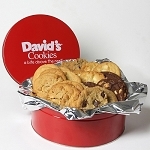 If you love homemade desserts, try our Brownie and Crumb Cake Sampler, packed with a selection of 12 brownies and crumb cakes! 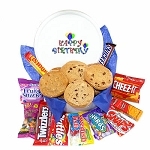 Know a sports enthusiast? 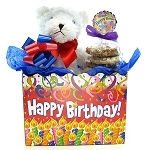 Our Sports Basket will be the perfect gift. 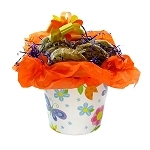 Packed with a variety of brownies, freshly baked cookies and football decoration, it is also a great box to share for a Super Bowl party. 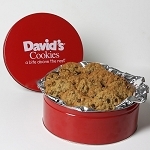 Our sugar free cookies are great way to enjoy a delicious sweet treat without the guilt. 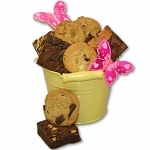 All of our cookies and brownies are freshly baked and made with only high quality ingredients. 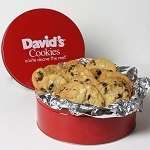 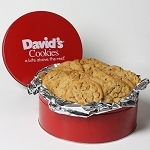 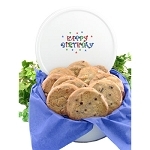 Fresh Baked Chocolate Chunk Cookies 2 lb. 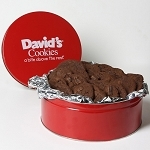 Fresh Baked Double Chocolate Chunk Cookies 2 lb.